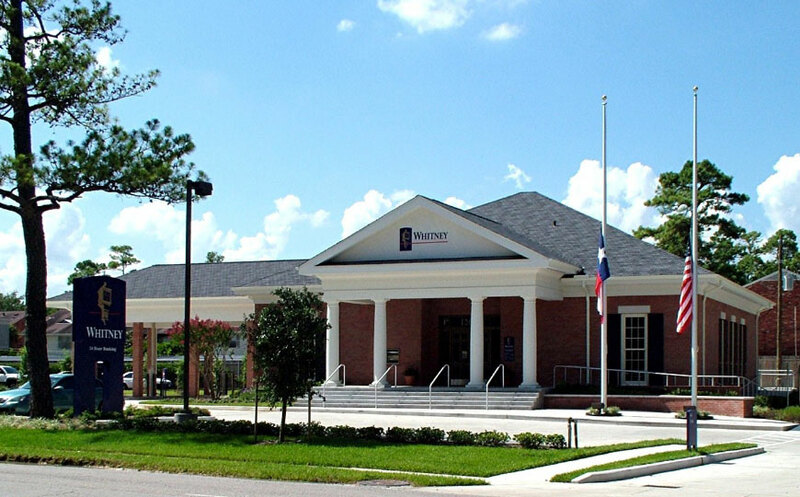 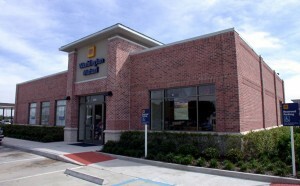 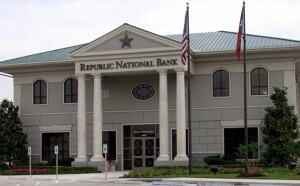 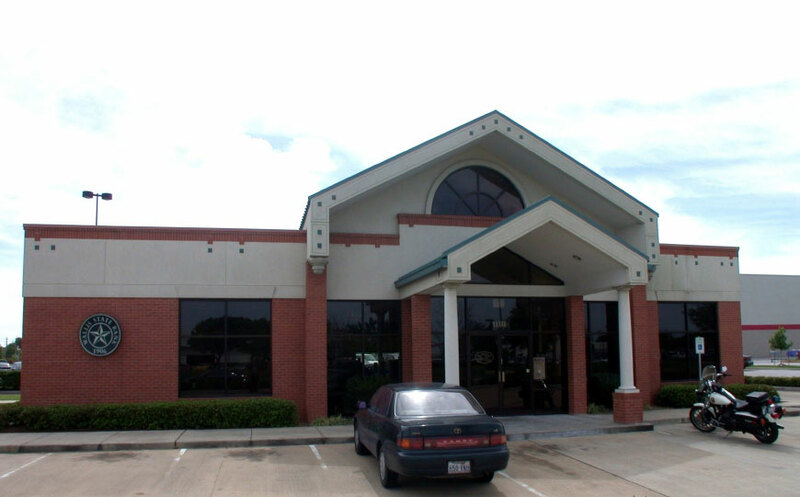 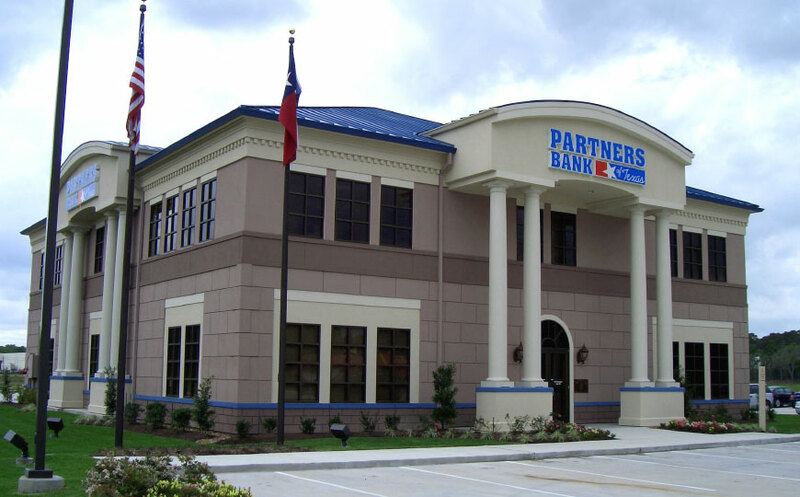 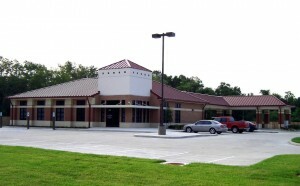 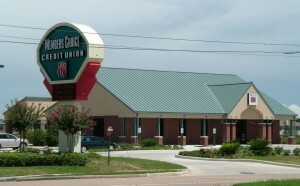 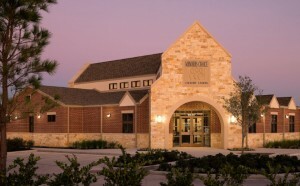 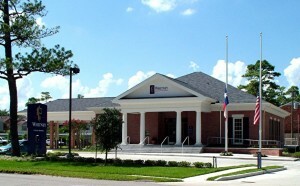 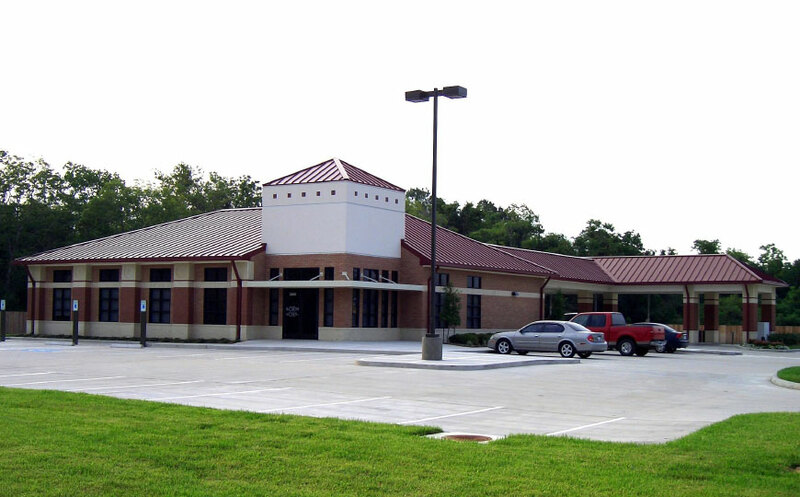 This 4,550 square foot branch bank is located in Katy, Texas. 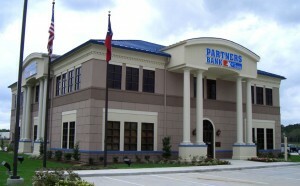 This bank is the 3rd project completed for Member’s Choice. This facility is located in a highly upscale neighborhood and was designed to meet the architectural restrictions set forth by the local A.R.C.